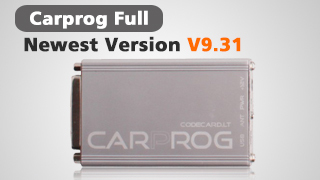 Caprog full v7.28 airbag reset tool tokens run out,device not in use problem solution is provided. My Carprog full v7.28 has run out tokens and stop working. How to solve the problem? 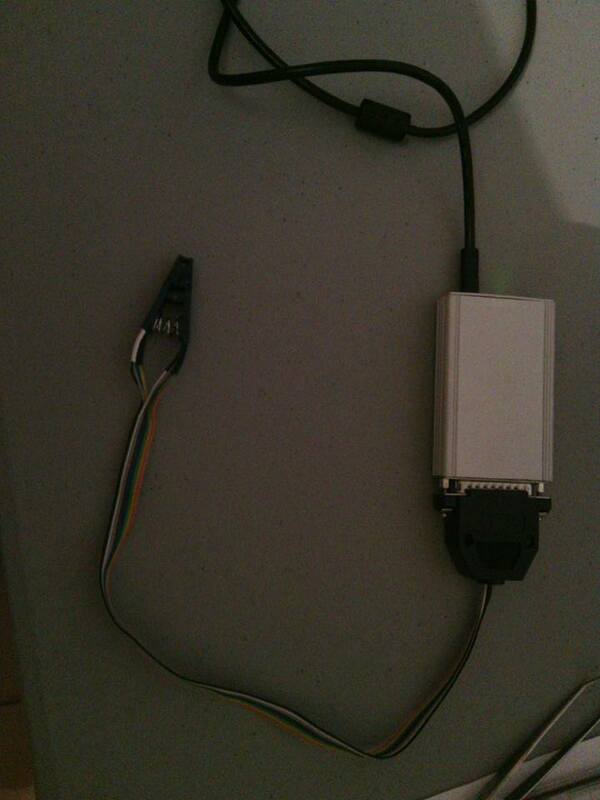 Carprog full airbag reset tool comes with no token limitation. If you have run out tokens, change another computer and copy carprog software from CD, the device will keep working. You can download software and change another PC as well. If you need carprog v7.28 software, please contact uobd2.net customer service to provide you the free software link. If fail to add tokens, you’d better send the main unit back to repair. CARPROG FULL is designed with regard to demands of our customers to have universal tool for car radios, odometers immobilizers repair including advanced functions like EEPROM and microcontroller programmer, key transponder programmer. The latest V7.28 Carprog is better at airbag resetting than V6.8.